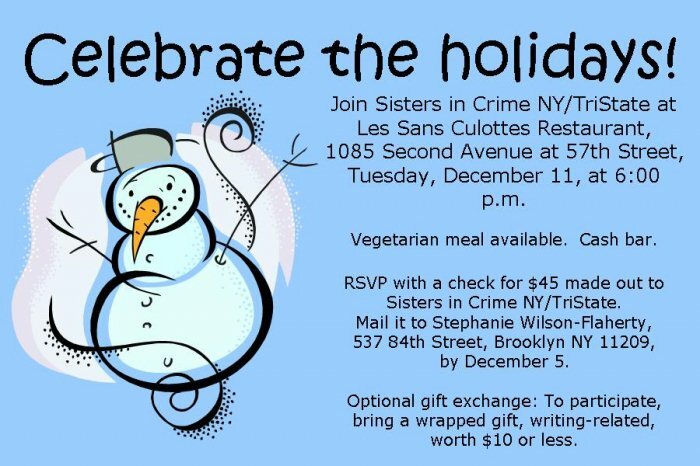 Celebrate the Holidays with NYSinC! For more information about Les Sans Culottes, or to sneak a peek at 2013’s upcoming programs, visit our Chapter Meetings page! This entry was posted on November 19, 2012 by nysinc. It was filed under Announcements, Events .